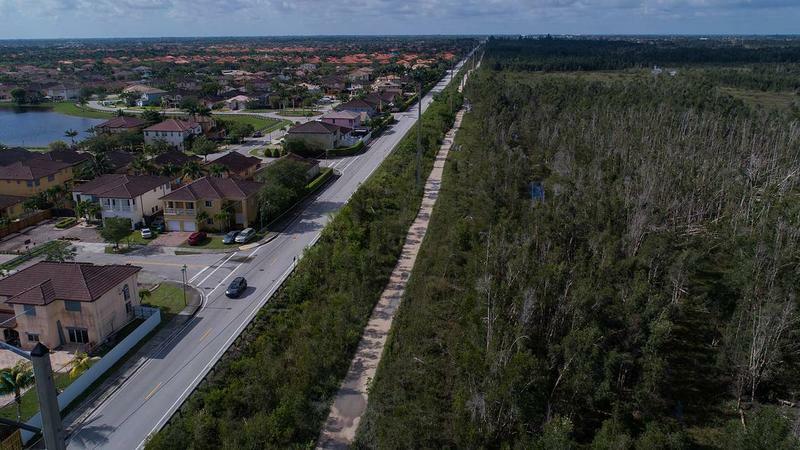 Marco Rubio announced Tuesday that he will ask federal agencies to oppose the 836 expressway expansion into West Kendall, a major roadblock for Mayor Carlos Gimenez and the Miami-Dade County Commission after they gave preliminary approval for the 14-mile highway in June. The Republican senator’s alignment with environmentalists, who say the highway would damage the Everglades and cause urban sprawl, could affect the project’s progress due to federal land swaps from the Department of Interior that are needed before construction can begin. Will Immigration Tragedy Show Congressional Cubans The Castro-ness Of Trump? I’m a critic of U.S. Representative Ileana Ros-Lehtinen’s push to isolate Cuba, which I consider an outdated means of achieving change on the communist island. But I’m an admirer of the Miami Republican in most other regards – especially her fundamental decency. She reminded me why last year, when she didn’t show up in Little Havana for President Trump’s get-tough-on-Cuba show. Sources close to her tell me she found the Republican president’s “rollback” of U.S.-Cuba relations about as meaningful as one of his late-night tweets. More important, she really didn’t want to be in the same camera frame with Trump – a guy she seems to find as bereft of fundamental decency as most Americans do. To wit: There’s a big difference between a politician who merely hides the truth and a politician who’s forgotten where he put it. 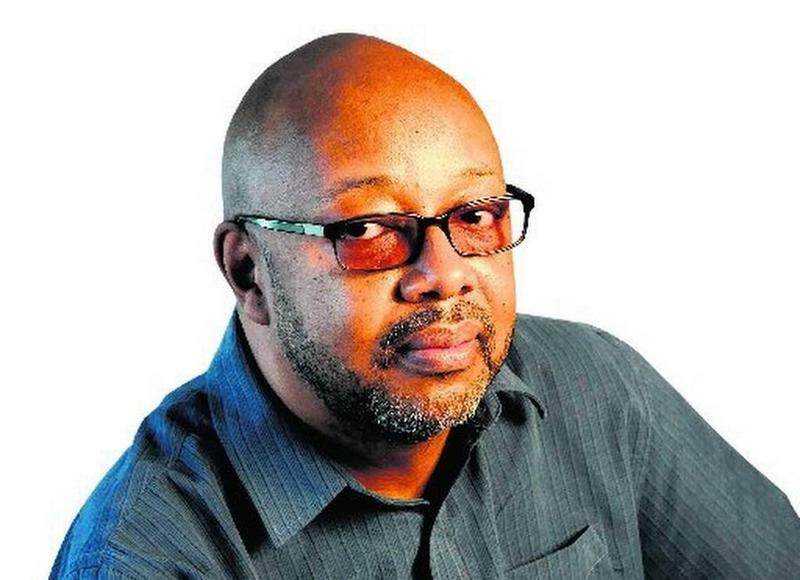 Leonard Pitts Jr. On How He Responds To Critics On Twitter: "I Give Back What Readers Give Me"
Sometimes Leonard Pitts Jr., the nationally syndicated Miami Herald columnist, wants to change your mind. Sometimes he just wants to scream about the things that bother him. He says that may be the case when he's writing about President Trump. 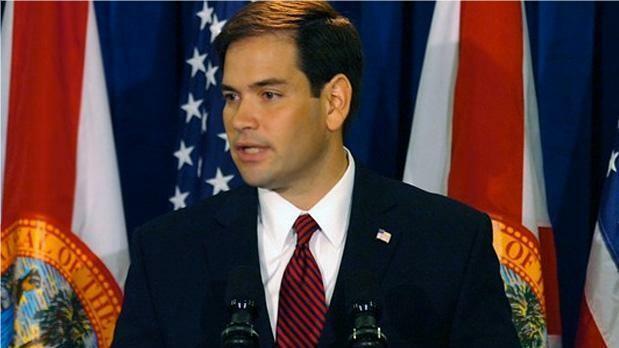 Currently, he's in a Twitter spat with Senator Marco Rubio. Marco Rubio Doesn't See A Problem With Trump Census. 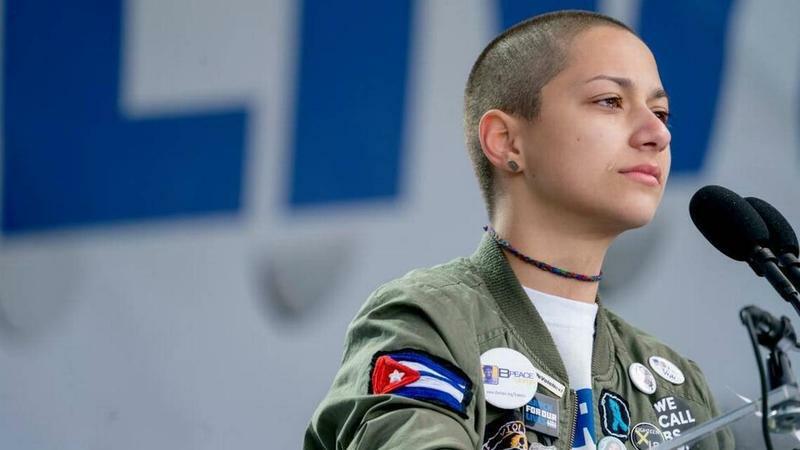 Emma Gonzalez Probably Does. 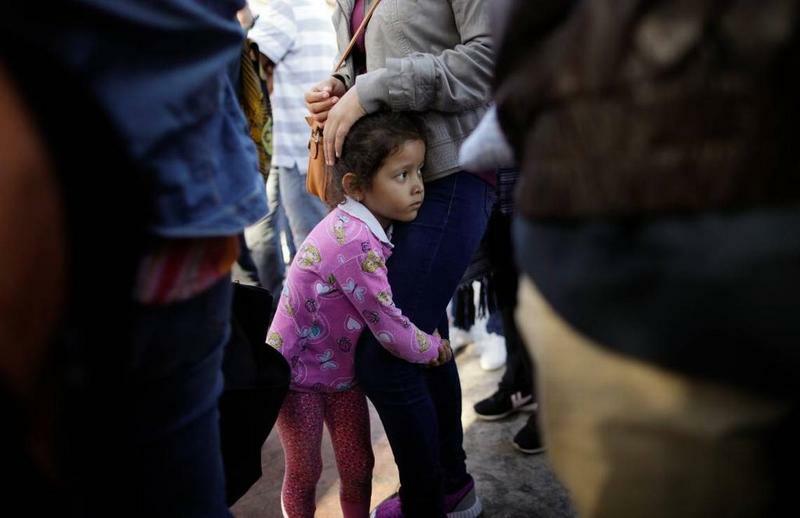 Ever since he ran away from immigration reform, Americans no longer look to Florida Sen. Marco Rubio for bridge-building leadership on that issue. But I’m still willing to believe Rubio’s heart is in the right place, even if his head left the building. So I was also willing to believe the Miami Republican was sincere when he told reporters in Tallahassee this week that he doesn’t “see the problem” with the Trump administration’s proposal to ask folks if they’re U.S. citizens in the 2020 Census. 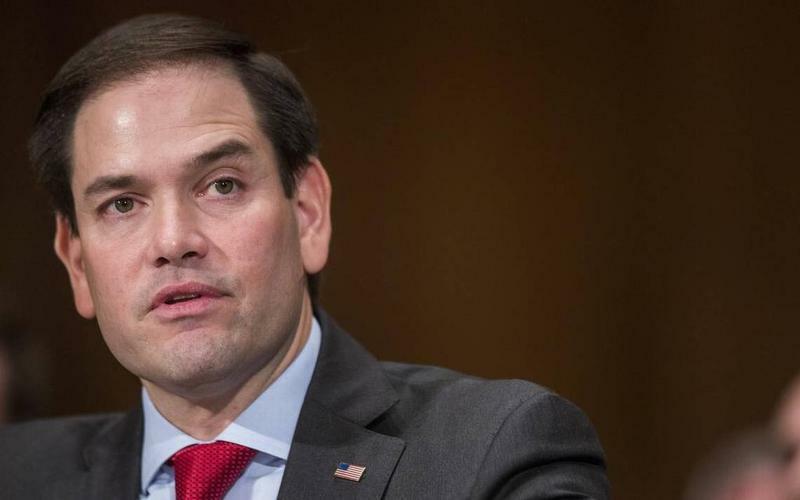 U.S. Sen. Marco Rubio, R-Fla., backed Florida state legislators Wednesday by filing separate bills aimed at keeping Florida --- and the nation --- on daylight-saving time throughout the year. This Sunday, Cuba will hold what passes for parliamentary elections there. Voters will ratify National Assembly candidates pre-selected by the ruling Communist Party. 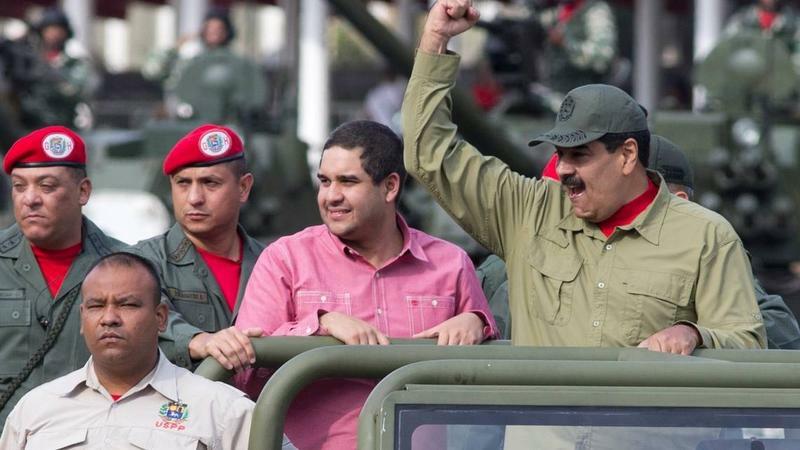 On April 19 the Assembly will elect one of its own as President of the country. It’s a neat little system that’s even less democratic than the U.S. Electoral College. 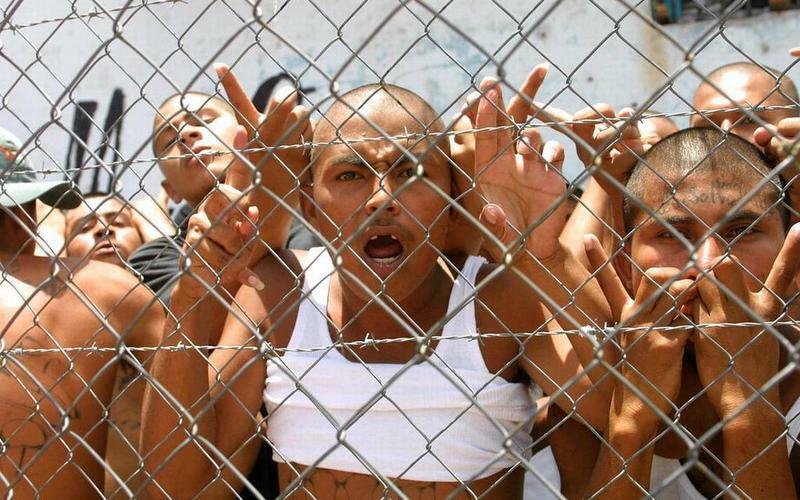 Russian Meddling, MS-13 Savagery – Bad For Latin America, But Good For Trump? When Rex Tillerson leaves for his first visit to Latin America as Secretary of State on Thursday, he’ll have the ominous warnings of two Cuban-American Senators ringing in his ears. But it’s not communist Cuba that’s got Republican Senator Marco Rubio of Florida and Democratic Senator Bob Menendez of New Jersey in a lather. It’s Mexico – the first stop on the Secretary of State’s five-nation itinerary. As the nation grapples with a wake-up call on workplace sexual harassment and assault, Senator Marco Rubio, the most prominent figure in Florida politics, abruptly fired his top staffer. But Clint Reed’s dismissal shortly before midnight Saturday is largely a mystery. 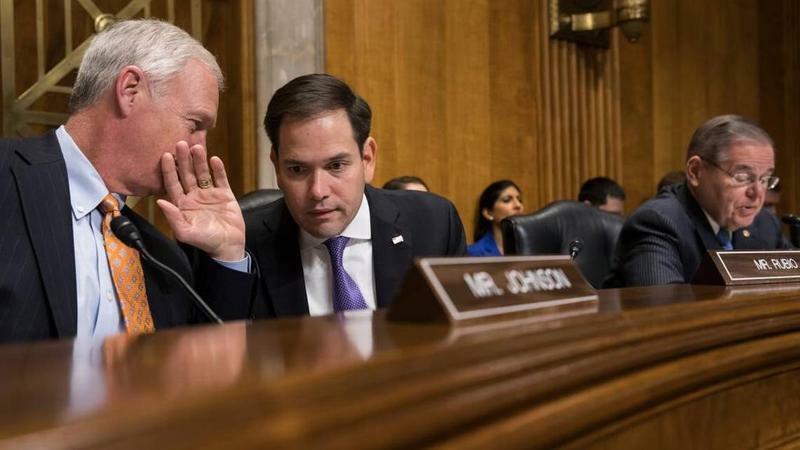 A four-paragraph statement issued by Rubio mostly served to absolve the Florida Republican for any potential political fallout, and the misdeeds of a man who was earning more than $165,000 a year in taxpayer funds are largely unknown. 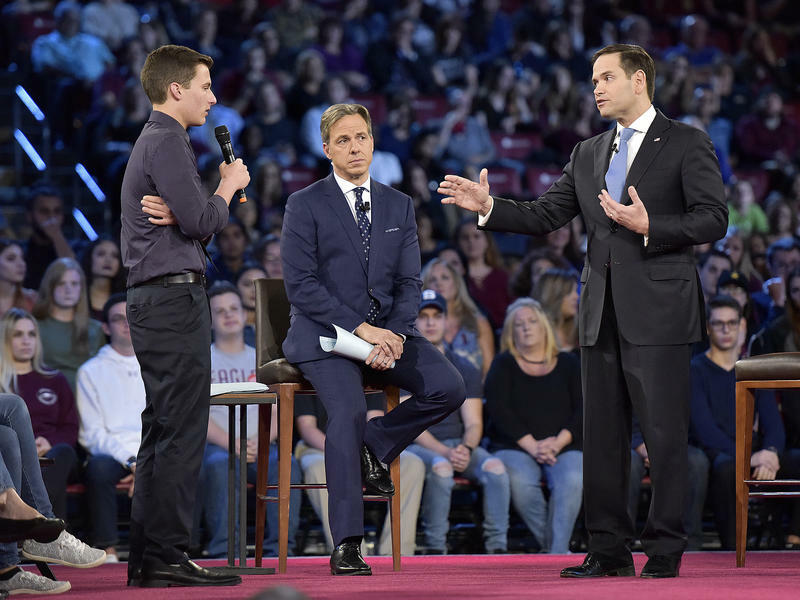 Do Cuba And Rubio Share The Same Notion Of What A 'Documented Fact' Is? In February 1996, Cuban fighter jets shot down two small, unarmed civilian airplanes piloted by members of the Cuban exile group Brothers to the Rescue – four of whom were killed. 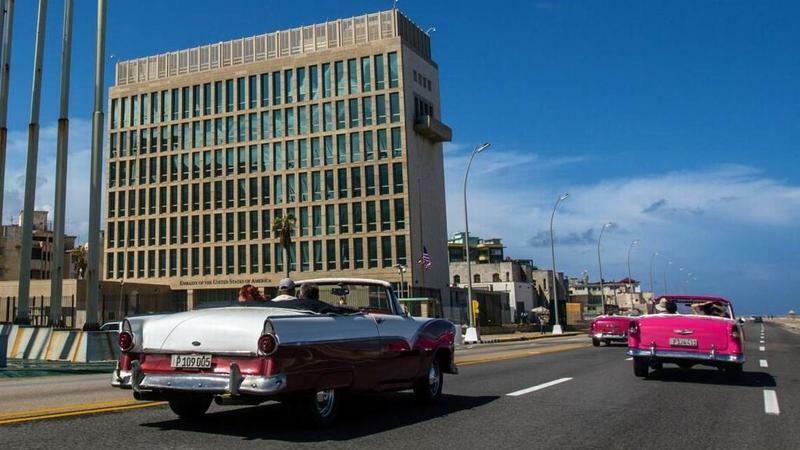 Cuba argued the Brothers aircraft had violated Cuban airspace. But a U.N. investigation ruled otherwise, and the shootdowns were widely condemned as an unreasonably brutal act. Miami residents rallied outside Sen. Marco Rubio’s office in Doral Wednesday to oppose the GOP tax bill. In the spirit of the season, they were decked out in Santa hats, carrying a cardboard Grinch version of Sen. Rubio and singing their own versions of Christmas carols--from "We Wish For A Better Tax Bill" to "You're A Mean One, Rubio." O Marco, Where Art Thou? What Happened To Senator Rubio's DREAM Devotion? 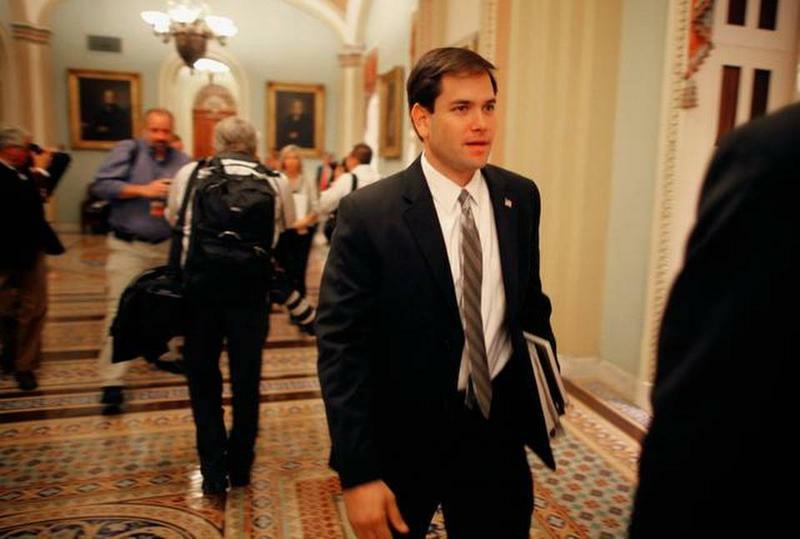 In 2012, conservative Florida Senator Marco Rubio made one of the strongest pitches for the DREAM Act I’ve ever heard. 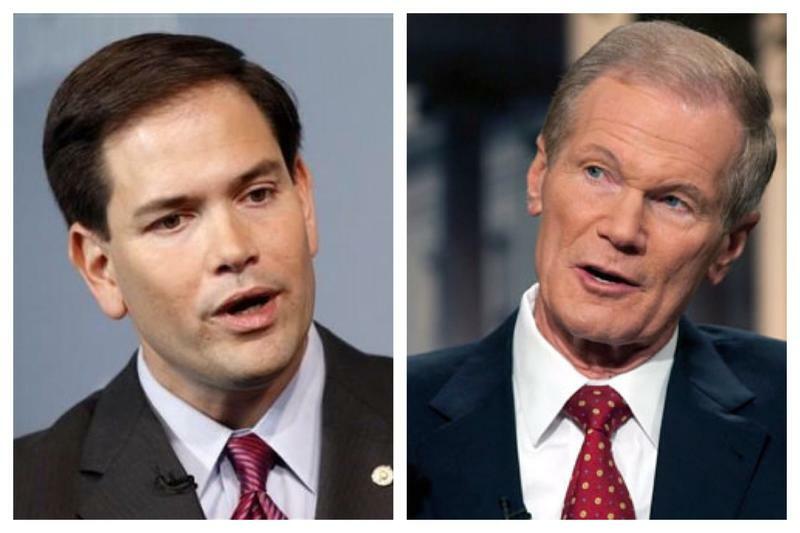 Florida's senators were split in their votes on the plan to debate repealing and replacing Obamacare.